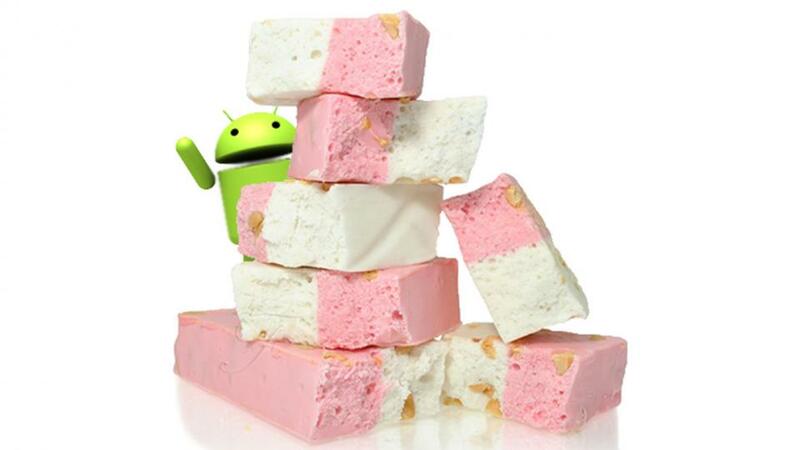 Google has started rolling out the highly anticipated Android 7.1 Nougat Developer Preview. The easiest way to get these latest preview updates is by enrolling in the Android Beta Program. However, if you can’t wait for the OTA updates, you can manually install NPF10C Android 7.1 Nougat on your Nexus 6P and Nexus 5X. Here’s how. Ensure that your Nexus phone carries more than 70% of charge. Required files: Download NPF10C Android 7.1 factory images for your Nexus devices from here. Remember to download the factory images, NOT the OTA files. Connect Nexus your Nexus 5X or 6P using a USB cable and turn it off. Make sure that Fastboot is installed on your PC. Extract the downloaded Android 7.1 DP file on your PC. Go to _npf10c_ folder and copy/paste all the files to your Fastboot directory (which often is the platform-tools folder inside the Android SDK directory). This step involves flashing the desired factory image to your Nexus device. Open the folder containing the Android Nougat factory image downloaded and extracted. In the address bar, type cmd and type the command written below and press enter. Enjoy the brand new features that Android 7.1 promises for your non-Pixel, Nexus devices. For more information, please visit the official developer website. As for other Nexus devices, hold on until November as Google has promised to release the preview for more devices later in the year.